PR News: Your Brand is Getting Sued. Now What? Lawsuits are a part of doing business, which is what makes litigation PR such a crucial part of the overall communications industry and part of every brand’s communications strategy. But now it’s happening to your brand. You know a suit is being released publicly later today. It’s potentially damaging. Leveraging PR in these circumstances requires a healthy coordination of stakeholders, internal departments and information. “Coordinate your IT with your social media with your PR with your legal with your management, so everyone is on the same page and knows their roles. Nothing worse than having an ill-timed pre-scheduled tweet about great tasting recipes immediately following a catastrophic e-coli outbreak and public outcry about everyone’s favorite bagged salad brand,” says Hood. 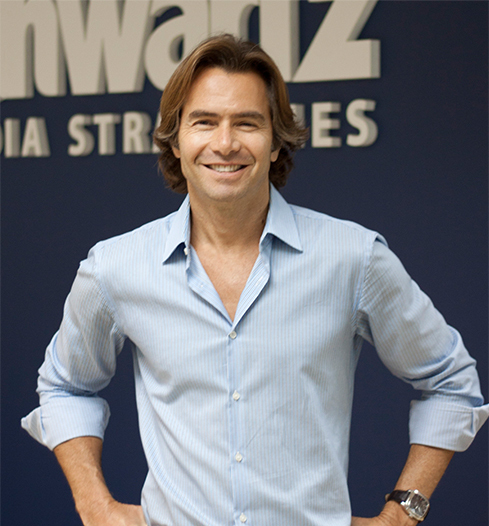 And on defense, “you align with legal strategy, win or lose,” notes Tadd Schwartz, founder of Schwartz Media Strategies in Miami.